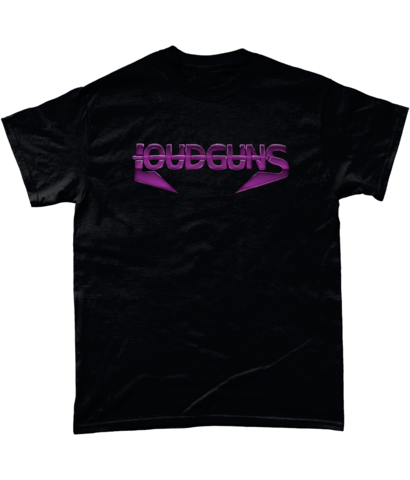 Sturdy Heavy Cotton t-shirts with Loudguns logo. Available in 2 colour options. Classic Fit.